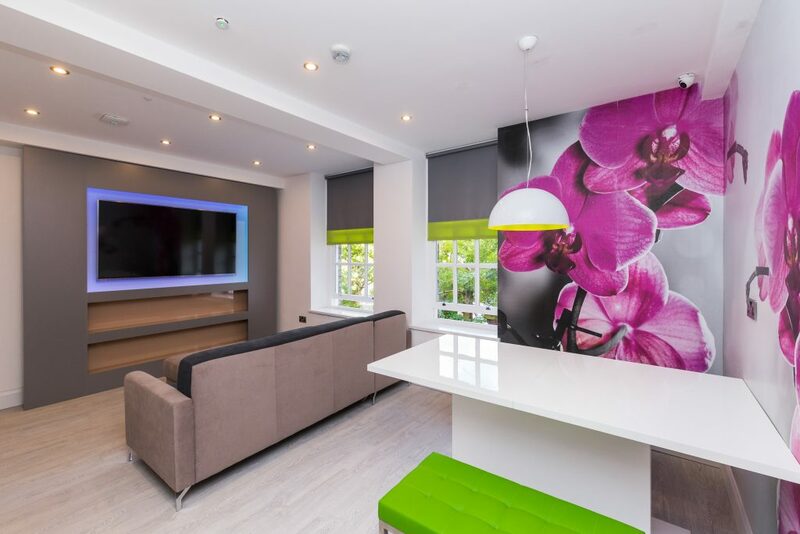 If you and group of your friends are looking for student accommodation in the heart of Jesmond in Newcastle upon Tyne, Graysons Properties are proud to offer our brand new shared apartments. 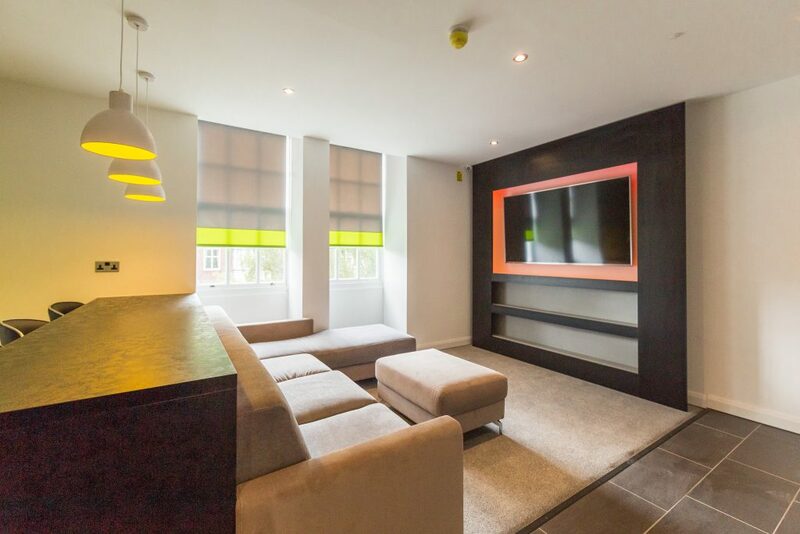 Each beautifully furnished flat has shared bathrooms and communal lounge/kitchens where you can catch up with friends at the end of your day. Sharing rented accommodation with friends, fellow students is a good way to keep your rent and other bills down. If you are not part of a group – DON’T WORRY!! At Graysons Properties we are still able to accommodate you in one of our flat shares. 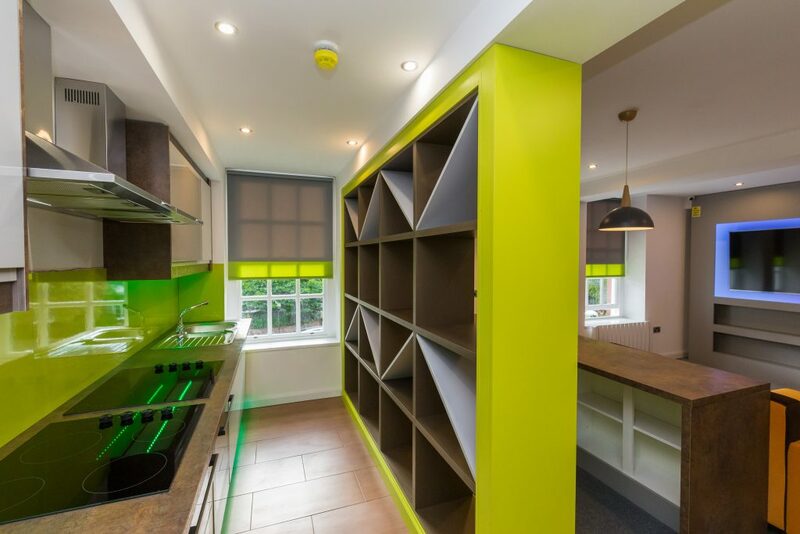 The property is conveniently located within 14 mins walk to Newcastle University and 10 mins away from the Library, so you are never far away from a study space. 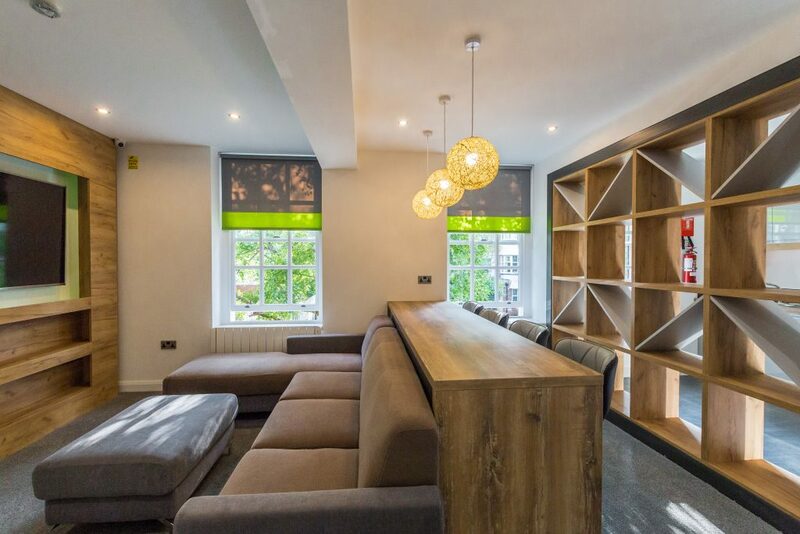 The property is close to Jesmond Metro Station, which will take you into the city in minutes. Are you are a current tenant in City View Jesmond? It pays to stay with us next year. If you fancy a different room next year, search for other accommodation available at our website.